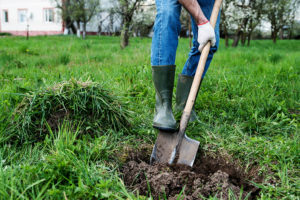 West Virginia 811 – Call Before You Dig! Click or Call Now! 2 EASY Options to Reach Us! Download The West Virginia 811 App! The West Virginia 811 mobile app offers fast and easy access to many resources for facility operators, excavators and homeowners directly from a smartphone. Submit, update or view a dig site map of a Locate Request and check the status or submit a Positive Response. Access information about West Virginia 811 news and events and the West Virginia State Laws. 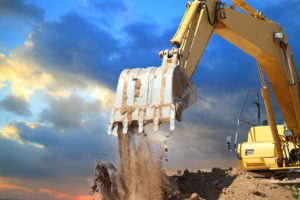 Whether you are a excavator, contractor, or just a homeowner working on a weekend project, state law requires that our center be notified a least two business days prior to excavation. Great perks to being a member! Help keep West Virginia safe. Click below to learn more. Safety starts at home! Click or call before you dig. It’s the law! Click below to learn more. As a contractor your risks are compounded by the nature of your work. Click below to learn more. Click or call! It’s totally up to you. We have a direct paths for members, residential and commercial visitors. Dial 811 now and speak with one of our call center representatives. Dial 811 on your phone or mobile device, it is that easy! West Virginia 811 is an organization whose purpose is to keep excavators and the public safe from the potential hazards.